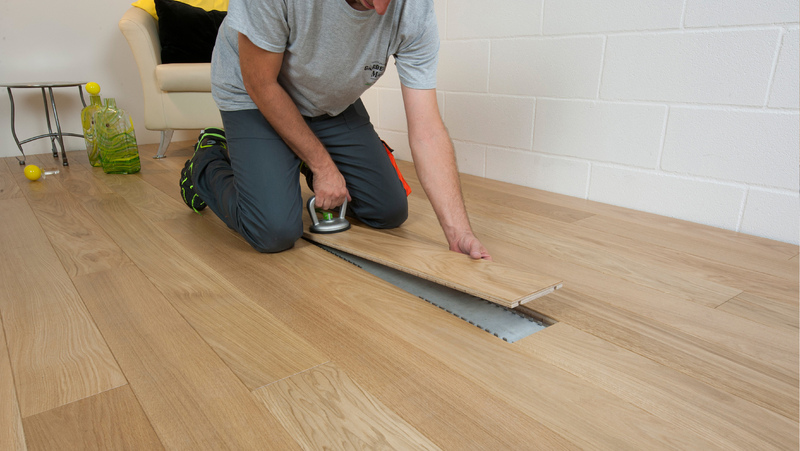 Innovative exhibitors at DOMOTEX 2017 are demonstrating how the latest-generation technologies enable floor coverings to be laid more quickly and straightforwardly. The application technologies are increasingly doing without solvents, which makes the products more sustainable and environmentally friendly. Suitable solutions are offered for all materials, and these are well thought out and commercially viable. 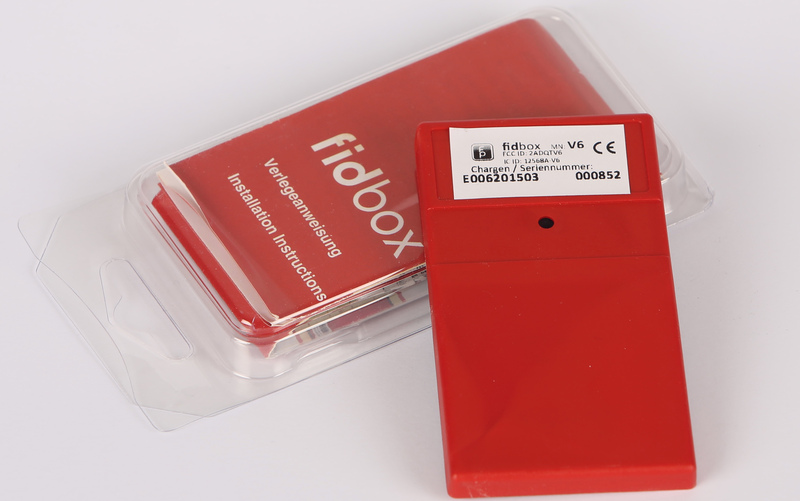 Clever details and practical tools make the work easier: The “Fidbox Electronic Monitoring System” from Austrian firm FP Floor Protector can be used via a mobile phone app, and collects and records data on the room climate for the floor-fitter. 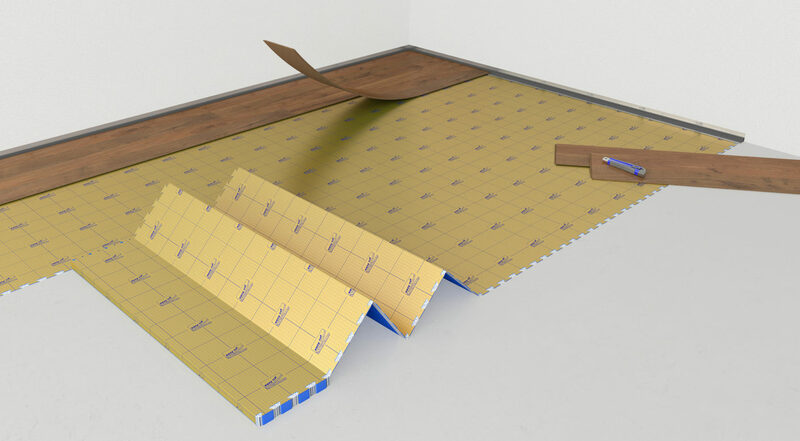 Slim, handy and easy to lay – the “Selitbloc 1.5 mm Aquastop Easy” is an insulating underlay from Selit Dämmtechnik, based in Germany. Its adhesive PET tape boasts a so-called “easy-click contour”, which sticks the individual strips of the underlay firmly together. The “Sqraper” from Dutch supplier Bijlard International makes it possible to spread silane glue sparingly and easily. The straight and the sloping side of the tool are ideally suited to scraping even the last residues of the glue from the bucket. The “Wakol MS 325 Silanvorstrich” by German manufacturer Wakol is the first roll-on or trowel-on MS moisture barrier with hardening effect that is silane-based. It is applied in one single step and dries in just three or four hours. Recycled tires are used to make “Instacradle” from “Instafloor”, which has bases in South Africa and the UK. The variously sized elements, which reliably fix sleepers in place, are a clever alternative to distancing blocks and bars. German company Loba has developed an environmentally friendly surface impregnation system. “2K Invisibleprotect” is a water-based varnish that is virtually invisible on the wooden surface yet offers reliable protection against scratches.